We kept our fingers crossed, but now its time to celebrate with Lyndal and Sandro boy getting to ride at the World Cup Final! 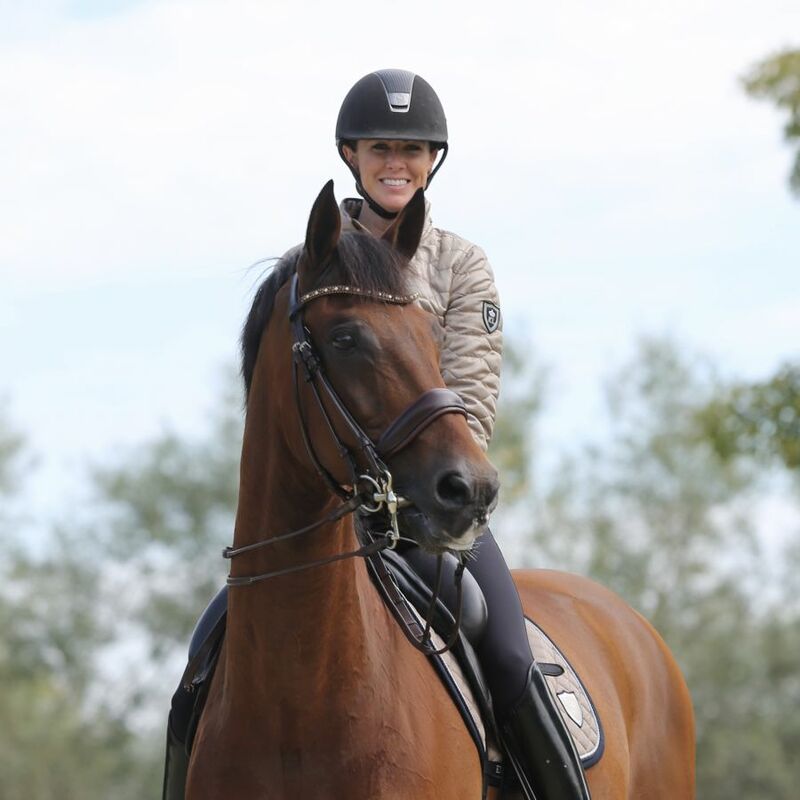 Lyndal had always wished for Sandro Boy to get to do all the Championships and now it looks like she will get to do this with Nissa representing Australia at the Olympics, World Equestrian Games and now the World Cup Final! Now we need to get her home to do an Australian championships !!! Its great for Australian Dressage, with Lyndal joining Australian rep Mary Hanna at the final. For me, its a great thrill, being the ambassador for the event, riding myself, and having two students competing also !